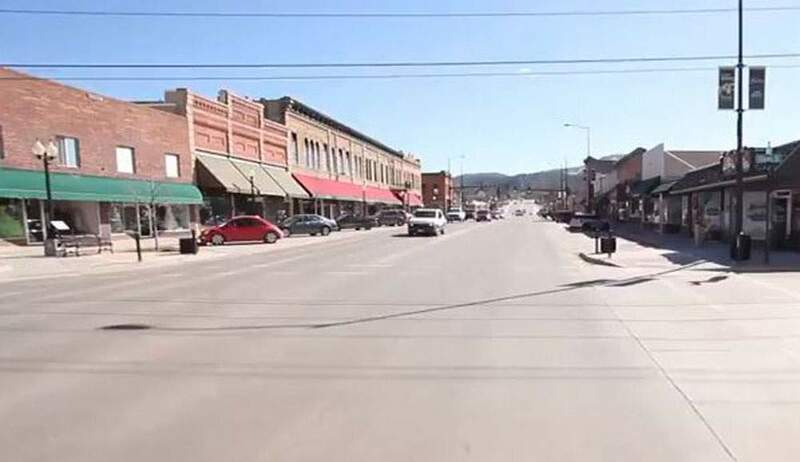 The City of Spearfish is located in the Northern Black Hills and reflects a turn of the century character. Main Street delights with boutiques, restaurants, antique and specialty shops. 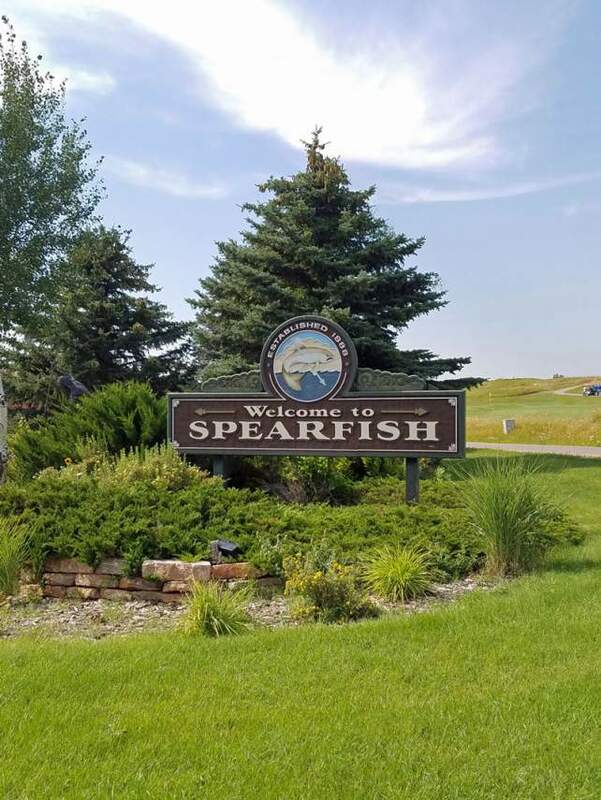 Located on I-90, Spearfish offers year-round accessibility. 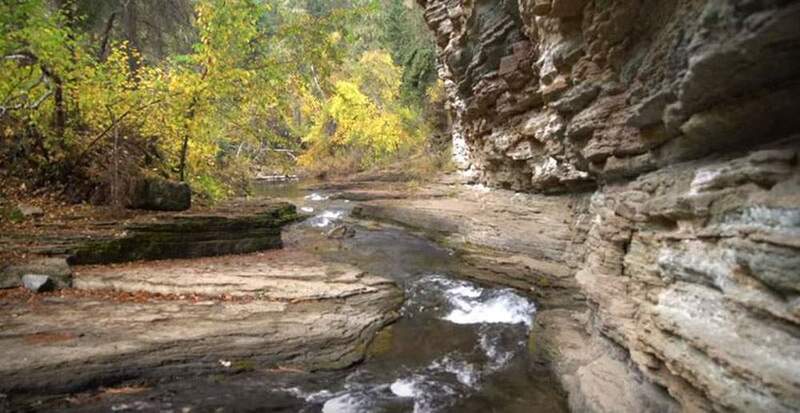 There are many attractions to enjoy in the Spearfish area – The city park includes a wonderful campground and Spearfish Creak flows through the park. 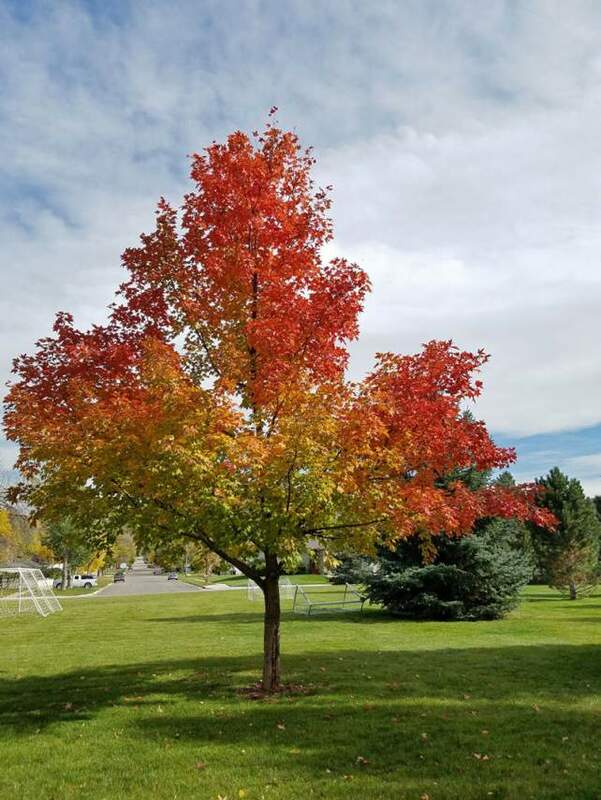 In the park, visitors can enjoy walking paths, outdoor entertainment performed in the band shell, covered picnic areas and the park is also home to the D.C. Booth Fish Hatchery. 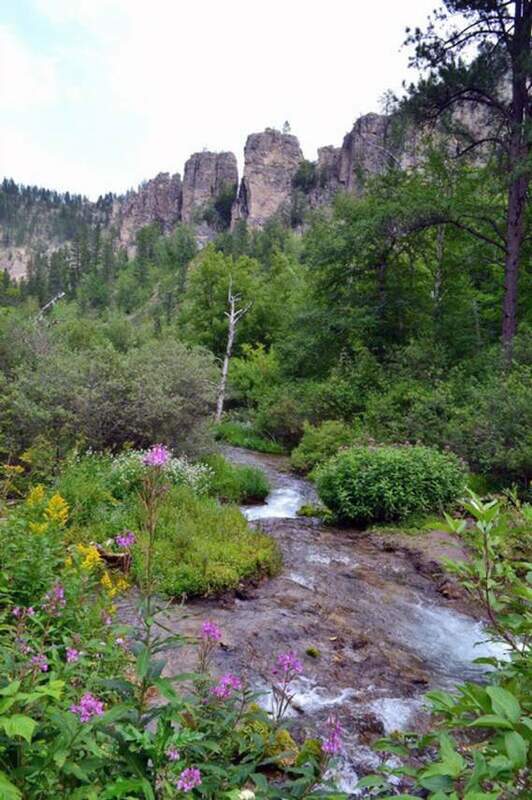 Spearfish Canyon offers 22 miles of breathtaking beauty! 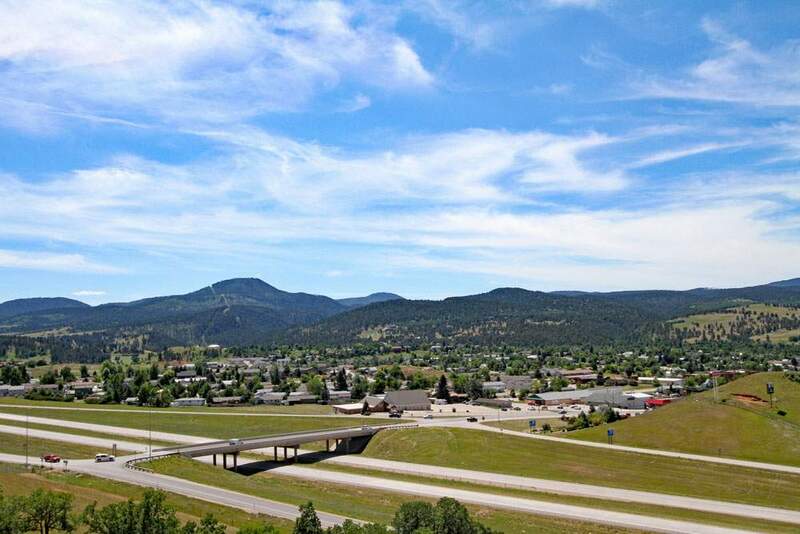 The scenic drive begins in Spearfish and ends at Cheyenne Crossing. 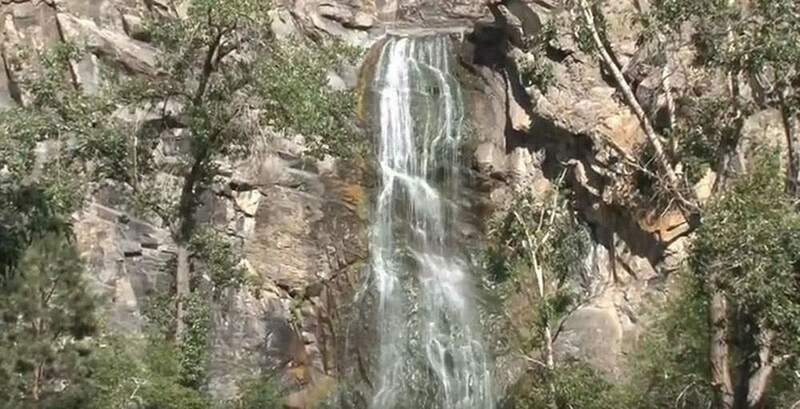 During the drive through the canyon, visitors will enjoy Bridal Veil Falls and Roughlock Falls along the way. Outdoor enthusiasts flock to this area year round for the hiking, snowmobiling and bicycling. 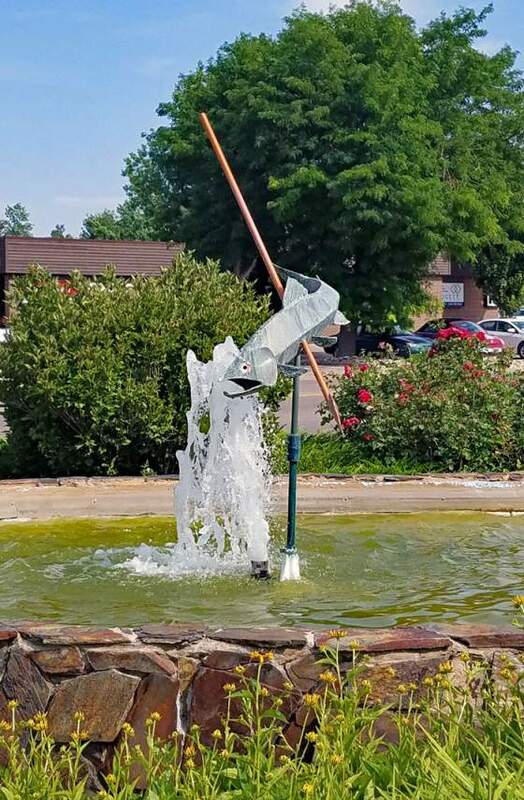 In the summer months, the Spearfish water park is a popular attraction for residents and tourists. 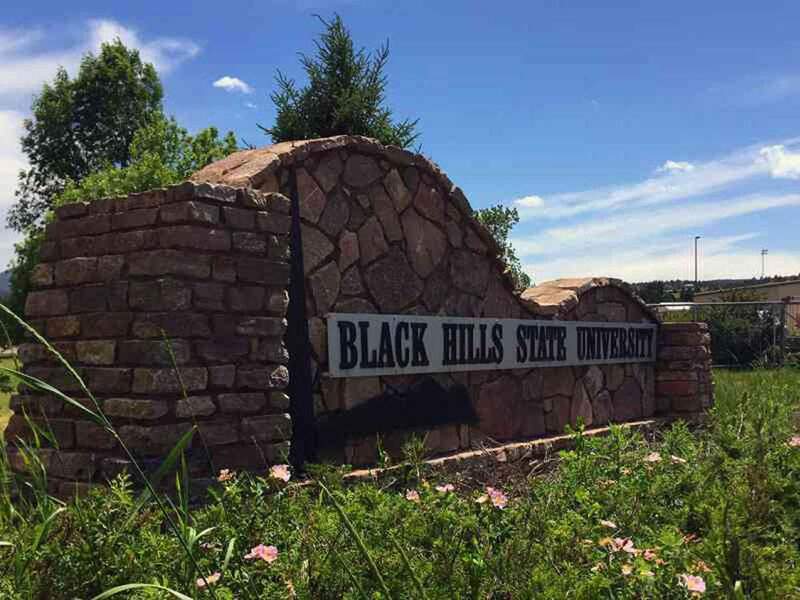 Spearfish is also home to Black Hills State University which is a masters-level state university and home to almost 4,500 students. The university was established in 1883 and continues to maintain top academic programs in business (AACSB), exercise science, natural sciences, social sciences, the arts, mass communication, health sciences and education.